Elizabeth has been giving media and radio interviews all over the globe since 2003. Appearing in local, national and international press offerings with articles and informed opinions. 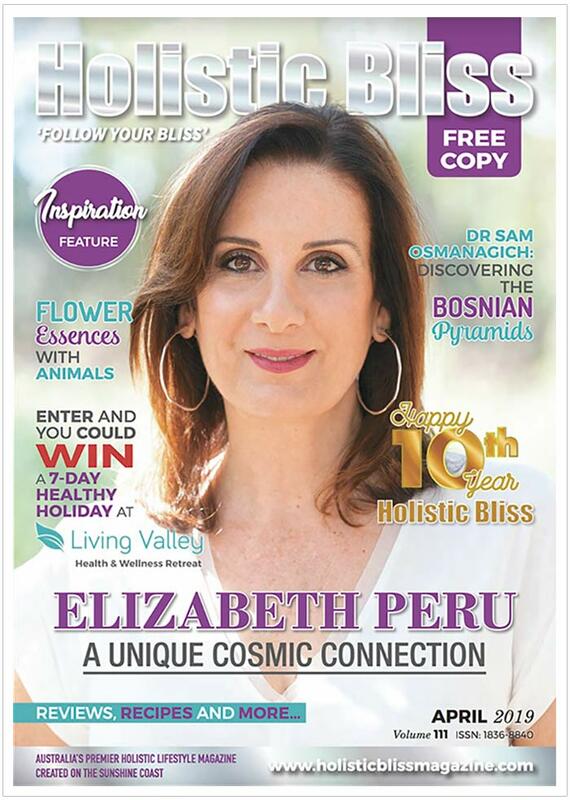 She has been interviewed by mainstream media, as well as top psychics and spiritual commentators.